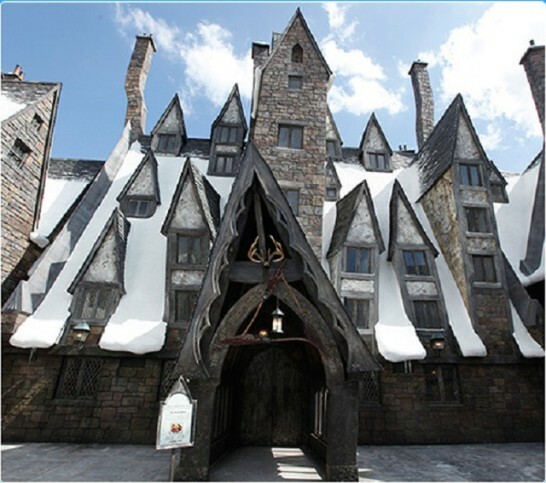 Harry Potter Area opened in USJ of Japan, Osaka.They built a splendid system.Even if it does not wait for a long time, it is to be able to enter it.With the opening of this area, the restaurant which featured the theme of Harry Potter opened.The restaurant name is ‘Three brooms’.Please go if you come to Japan. 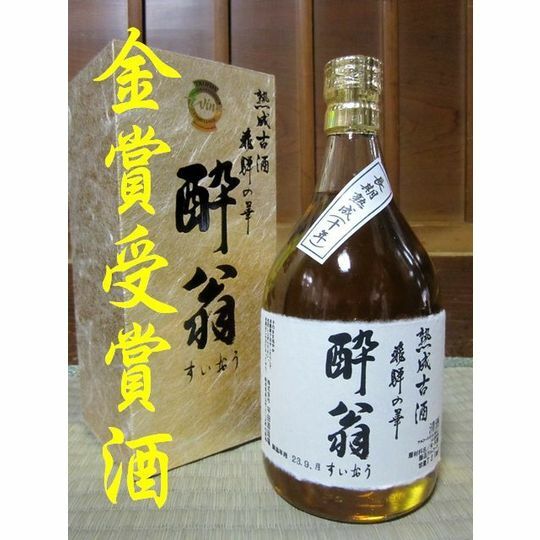 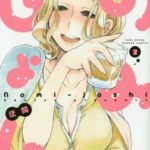 In wine convention ’IWC 2014’ of the world’s largest scale , liquor of Gifu was chosen as ‘champion salmon’.Hirata shuzoujo brews the sake.The name is ‘Hida no Hana Suiou’It is the sake which has been stored for 10 year. 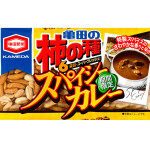 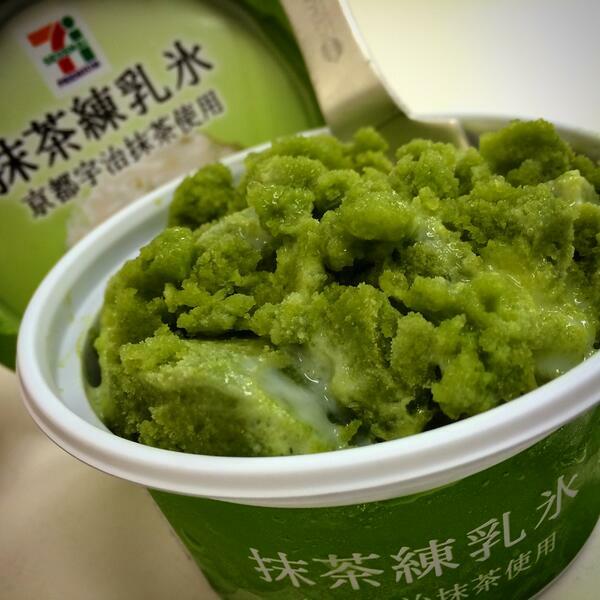 The Japanese convenience stores has evolved.Seven-Eleven Japan sells a splendid product.’Matcha Condensed milk shaved ice’.It is a color such as the blood of the alien, but it is very yummy.It will sell out right away.